Corey Mensink, market president of US Bank, Owatonna, handed over a generous check to Youth 1st founder and director Mark Arjes recently to support their efforts. The mission of Youth 1st is to connect conduct, character and community yo youth activity programs. The donation is from the US Bank Foundation through their Community Possible Grant Program, Play Pillar. In a news release, Arjes said, "US Bank was one of our first sponsors when we were getting started in 2010. Corey Has been a great partner and sounding board from the start, having been so connected in the community and schools. We appreciate the ongoing support that US Bank has provided locally." The US Bank Learning Through Play program recognizes that many young people don't have easy access to the opportunity to enjoy the the benefits of play time. The news release states that the foundation provides, "Support for organizations that build or expand access to active play spaces and places that help K-12 students learn through play and improves health, safety and unification of neighborhoods in low- and moderate-income communities." The Youth 1st Team Awards Program rewards teams for their positive sportsmanship, working with officials and tournament directors. Teams are judged on their players, coaches, parents and fans based on their conduct. Teams that receive an 80% or better ranking earn plaques and a chance to attend a Minnesota Twins, Minnesota Timberwolves or MSU-Mankato game. Also read: Owatonna's Youth 1st program joins the Owatonna Area of Chamber of Commerce and Tourism. 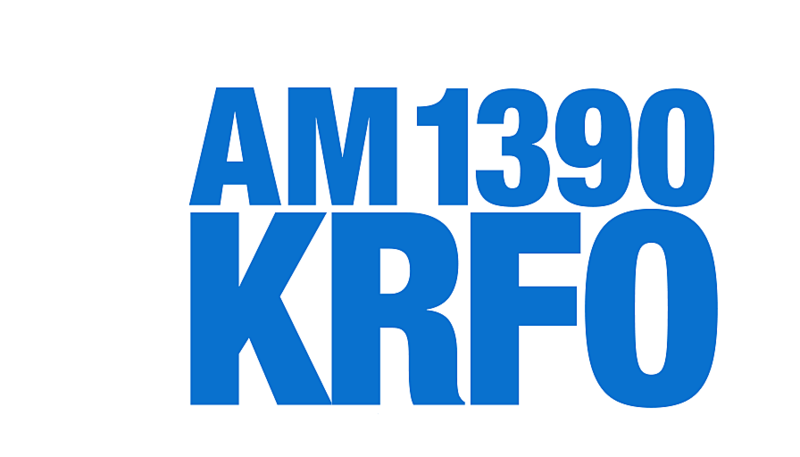 Download the KRFO app for local news and events.